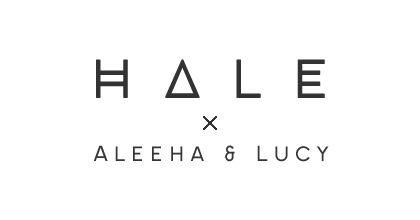 A few weeks ago I mentioned in a life update post, that me and Lucy were working on an extremely exciting collaboration... well, you finally get to find out what that is! We've been working with a brand called 'CaseApp', who create custom skins and cases for phones and laptops. Keep on reading to find out more about their cases/skins (...and the giveaway...)! CaseApp offer iPhone and Samsung skins/cases as well as some for a few other phones. They also offer laptop skins for MacBooks and PC laptops. There are variety of beautiful pre-made designs to choose from, but if none of them appeal to you, there's also the option to design your own! 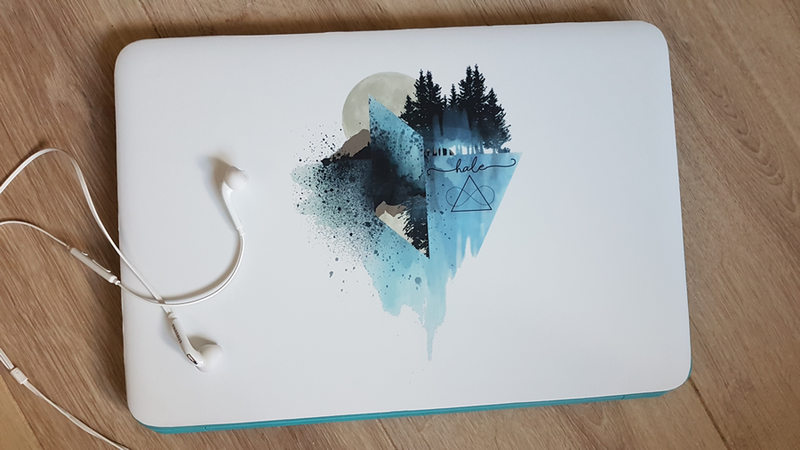 The laptop skins are made from a thin, unique material that is not too flimsy and acts as a protective sticker for your laptop to protect from it scratches (as well as making it look pretty... obviously). They are very good quality and have a matte laminate finish suggesting that they will probably last quite a while! In terms of actually applying the laptop skin, I actually found that pretty easy. There were no air bubbles and I was able to re-apply the sticker a few times without it getting ruined. The one thing I did find annoying was actually the sizes that CaseApp offer for PC laptop skins. There was only one size, which was big for both my laptop and Lucy's laptop so we just had to risk it and get the larger size and hope that we could cut them easily. They were actually so easy to cut with scissors and we both managed to get them to fit our laptops without ruining the finish of them. If you're worried that the skin won't fit your laptop, I wouldn't worry because it's pretty easy to trim them to the correct size. 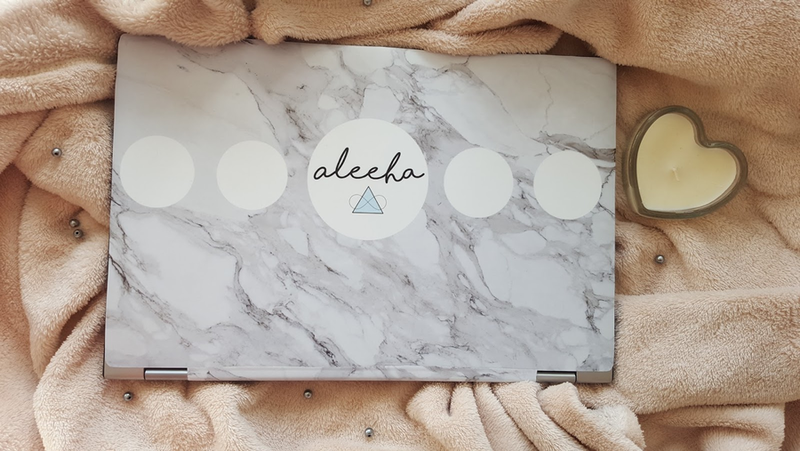 The laptop skins are of amazing quality so I wouldn't let the sizes stop you from purchasing one! Anyway, now onto the more exciting part of the post which I'm sure is what you've all clicked on this post for! CaseApp have kindly let us hold a giveaway for one of you guys to win your own product from their website! The winner will receive a code worth £22 to purchase one pre-designed or custom product. All you have to do to enter is to follow one or more of the entry requirements via the Rafflecopter giveaway below. Obviously, the more entry requirements you fulfil, the more times you will have entered and the more chance you will have of winning! If you have won, we'll contact you via the email address you supply to Rafflecopter. Good luck! We really enjoyed working with CaseApp to create our own laptop skins and their customer service was incredible. We hope you're just as excited about the giveaway as we are and we look forward to seeing your entries! Have you heard of CaseApp before? Disclaimer: CaseApp has kindly sent us the laptop skins and is also sponsoring the giveaway. As always though, all opinions are our own.